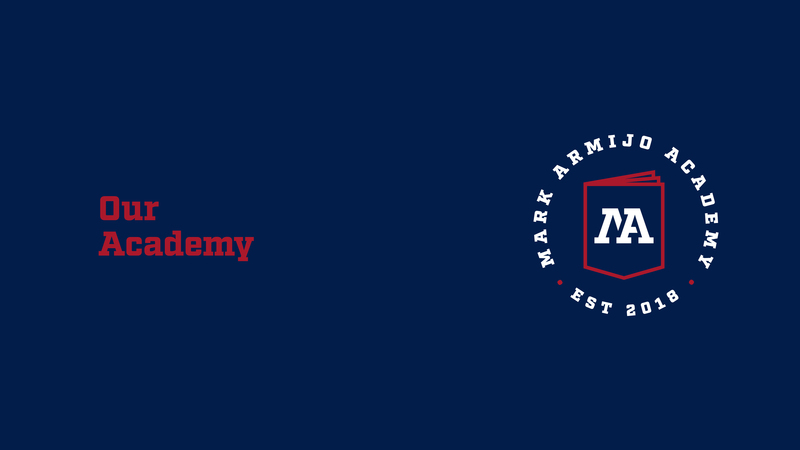 School activities offered at Mark Armijo Academy can be taken as electives for students to get school credit. The school activities list although small, are fun and provide great value to our students and staff. If you are interested in joining any of these clubs and activities, please rech out to the group contact. Flag football season starts around the beginning of the year and ends near the end of the semester. The flag football team practices at Alamosa Par and are a great group lead by Mr. T.
The journalism group is responsible for writing the school newspaper also known as the “Tiger Pen.” Students write about topics such as recent news, holidays and events in addition to personal stories and experiences. The journalism group is a close-knit group lead by English teacher, Matt Salas. Our basketball students are lead by Mr. T and practice at Elite Sports Academy. The team competes against other schools and is a good choice for any student wanting a healthy dose of sports and competition! The volleyball team is lead by Ms. Kacie and competes against schools in the area. The girls on the team love to play and have fun representing the White Tigers!